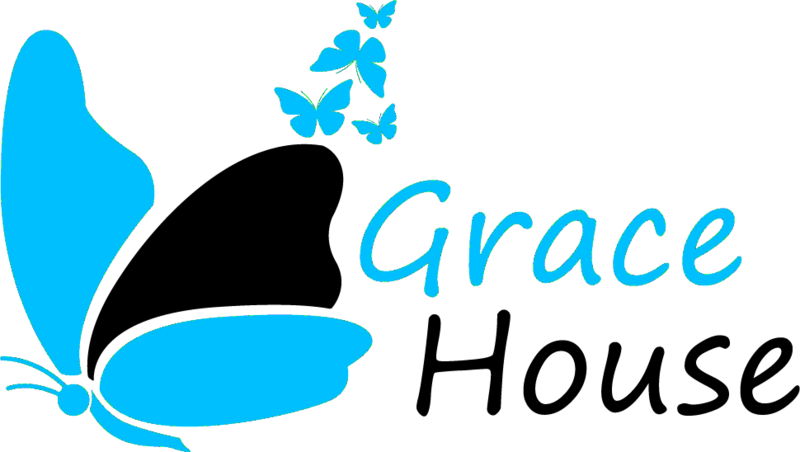 Grace House was developed by women in recovery with the hopes to impact and change lives of those suffering from Substance Use Disorder. 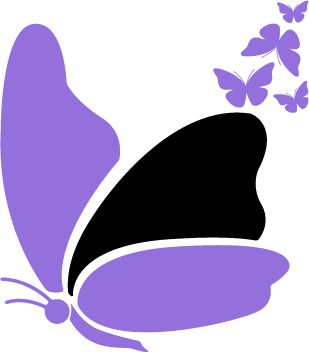 We understand that most women entering recovery are suffering from other forms of trauma and abuse. We provide a safe haven for all of those willing to complete the 12 steps and become productive members of society. Copyright © 2018 Grace House. All Rights Reserved.